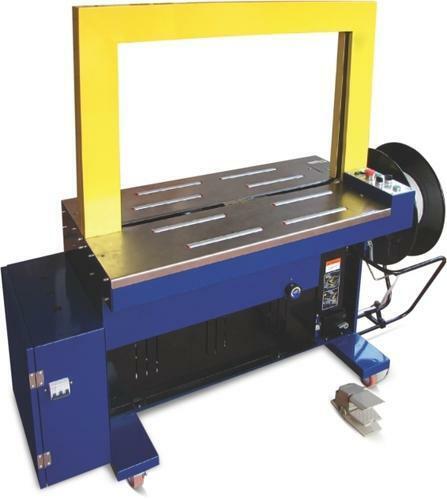 We are engaged in providing our customers with Automatic Box Strapping Machines that are available in different models and sizes at market leading prices. Conform to international quality norms & standards, all our products are manufactured using premium raw material and other components that are obtained from the reliable and certified vendors of the market. In addition to this, our products are known for their longer service life, easy handling, excellent performance and less maintenance.